Hello and welcome to the Tiverton Hospital League of Friends’ website. 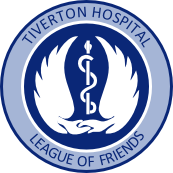 The Tiverton Hospital League of Friends was formed in 1964 and is a group of volunteers from the local community. 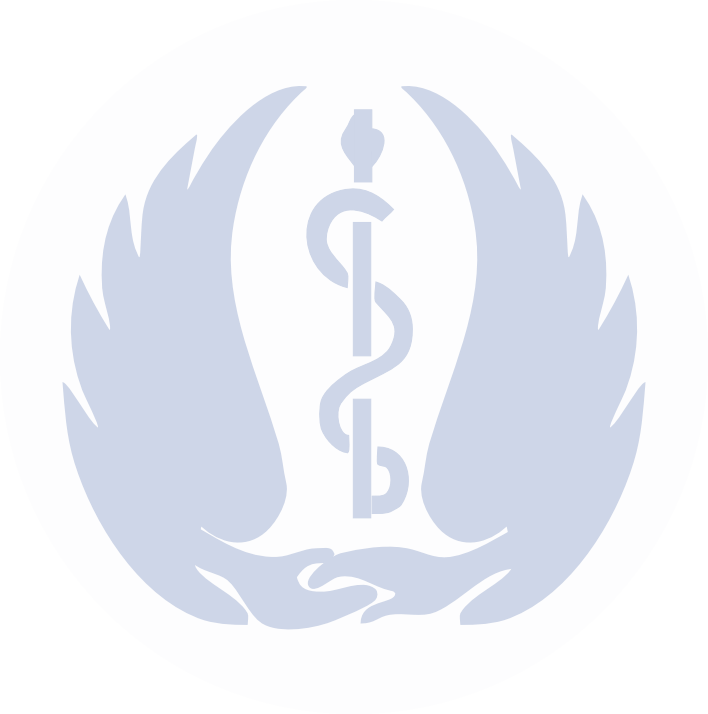 Their main purpose is to provide funds for equipment and all aspects of comfort and care, for the benefit of patients and staff throughout the various departments of the hospital. 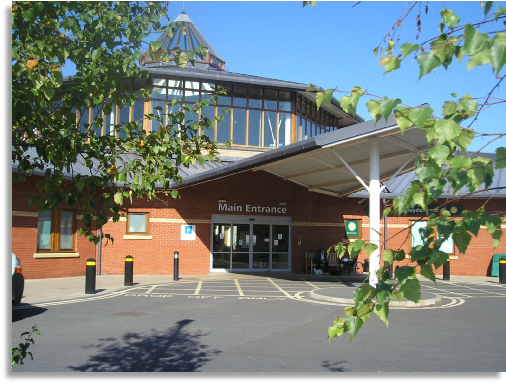 Its support was originally for the old Tiverton and District Hospital until its closure in 2004. This was then replaced by a newly built hospital which was officially opened by H.R.H. The Princess Royal on 11th April 2005. In addition the League provides support to patients, staff and visitors from our small shop, where we can supply newspapers, books, refreshments and many other essential items. * We will be holding our Annual General Meeting at the Hospital on Thursday 25th April 2019 commencing at 7.00 p.m. Our speaker will be Dr. James Squire of Castle Place Practice. All are welcome to attend. * Our Summer Fair this year will be held on Saturday June 1st. More details will follow but any help with stalls or support on the day will be welcome. * Our Christmas Fair 2018 held at the hospital on Saturday 1st December raised £1400 for our funds. Thank you to everyone who supported us in any way and particularly to Mrs. Lin Olsen for organising the event. * Our collection day on 25th. October 2018 at Morrison’s Supermarket raised £395 for our charity funds. A big thank you to our volunteers who gave their time to help us on the day, and to everyone who gave a donation in support of our charity.